The Nokia 7.1 Plus aka Nokia X7 is expected to be launching on October 16. HMD Global is hosting an event in China on October 16 where it is widely expected to launch the Nokia X7. 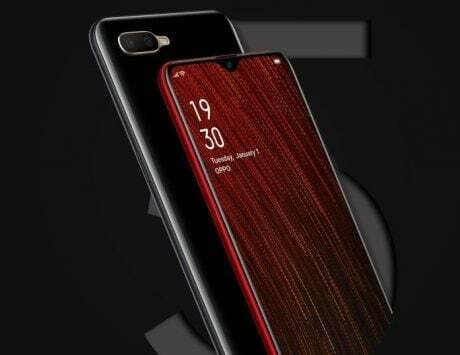 As the name suggests, this device will join the likes of the Nokia X5 and Nokia X6 in China. 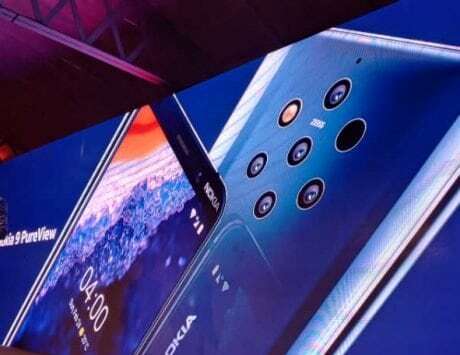 The Nokia X7 will also launch in global markets rebranded as Nokia 7.1 Plus. 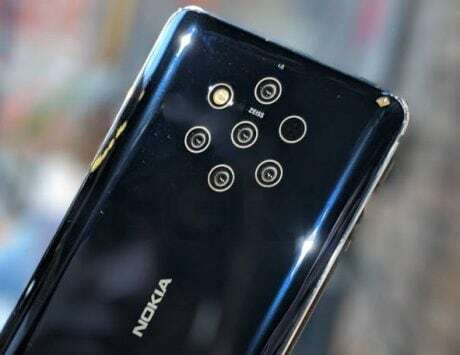 In the run-up to the event, the Nokia smartphone has been spotted on a benchmarking website that reveals a few key features. 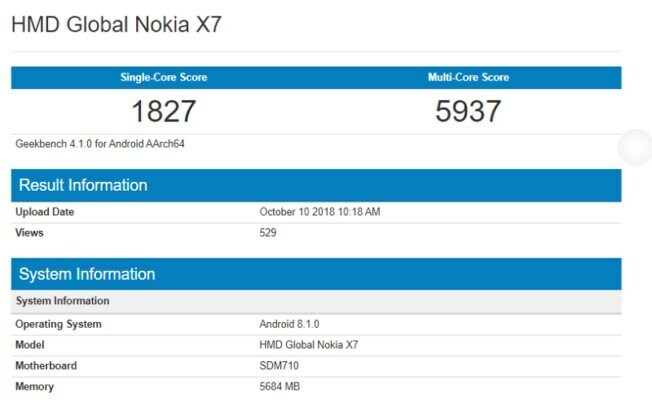 The Nokia X7 aka Nokia 7.1 Plus has been listed on Geekbench. These include a Qualcomm Snapdragon 710 SoC under the hood paired with 6GB of RAM. 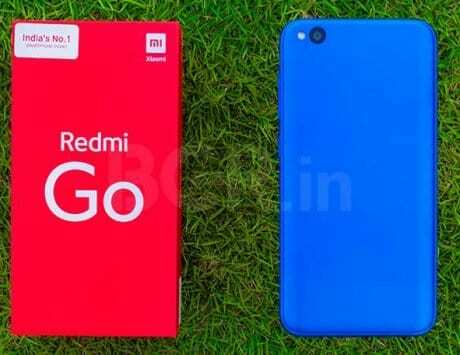 The device is also likely to be available in another variant featuring 4GB of RAM. The device manages to score 1,827 in single-core tests, and 5,937 in multi-core tests. The Geekbench listing, spotted by Telefoon Abonnement, also reveals that the device will run Android 8.1 Oreo out-of-the-box. While the benchmarking website is a bit light on details, earlier leaks have given us an idea about what to expect from the upcoming device. The Nokia smartphone is expected to feature a 6.18-inch display with Full HD+ (2246×1080 pixels) resolution. The smartphone will be launching in two variants featuring 64GB and 128GB storage options. The memory on both variants will be expandable using a microSD card. 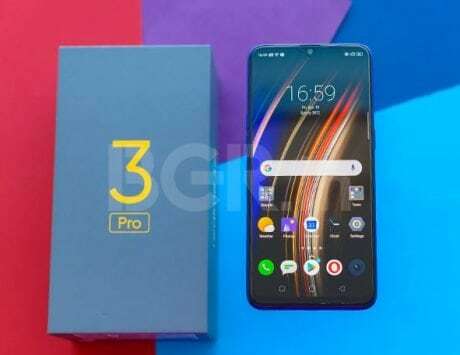 For photography, the device is said to be equipped with a dual-camera setup at the back comprising of 13-megapixel and 12-megapixel sensors. For selfies, there is expected to be a 20-megapixel front camera. Making sure everything ticks will be a 3,400mAh battery.